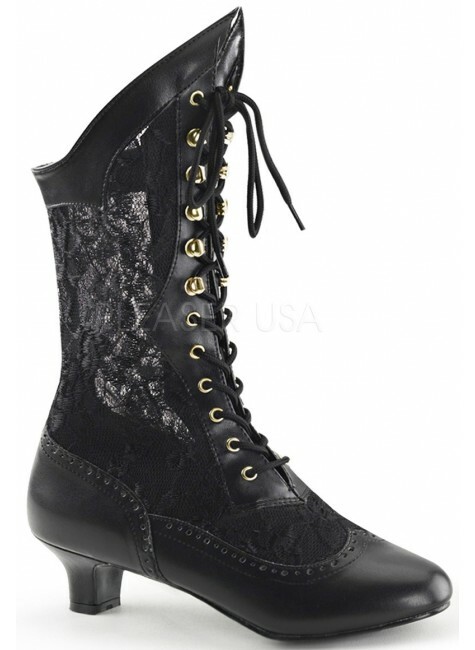 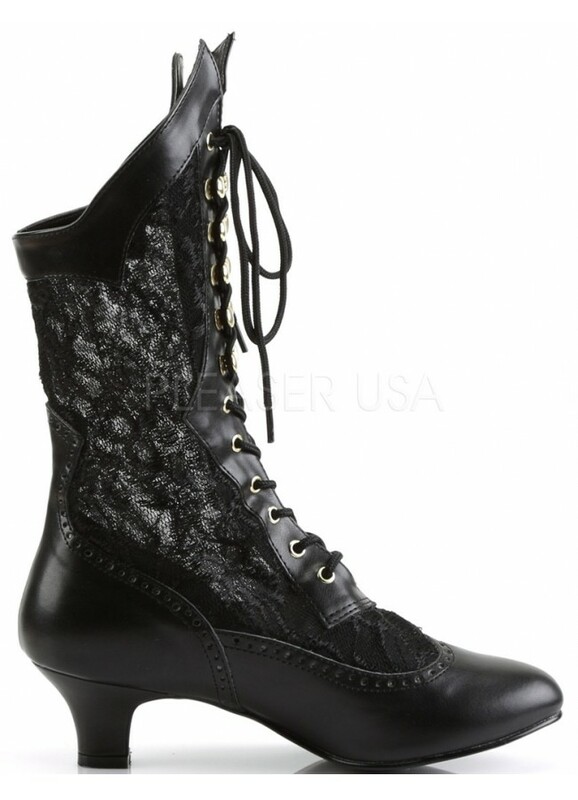 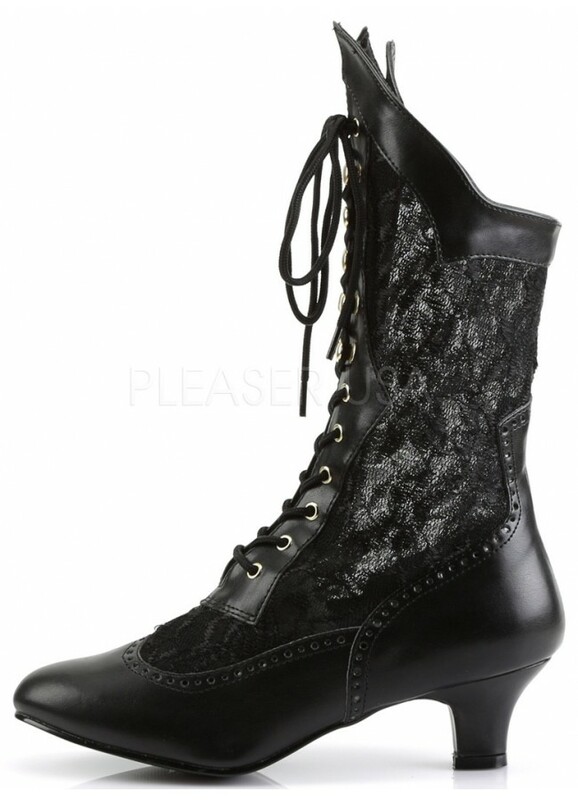 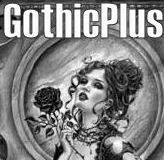 This lovely black Victorian ankle boot is perfect for Steampunk or Weddings. 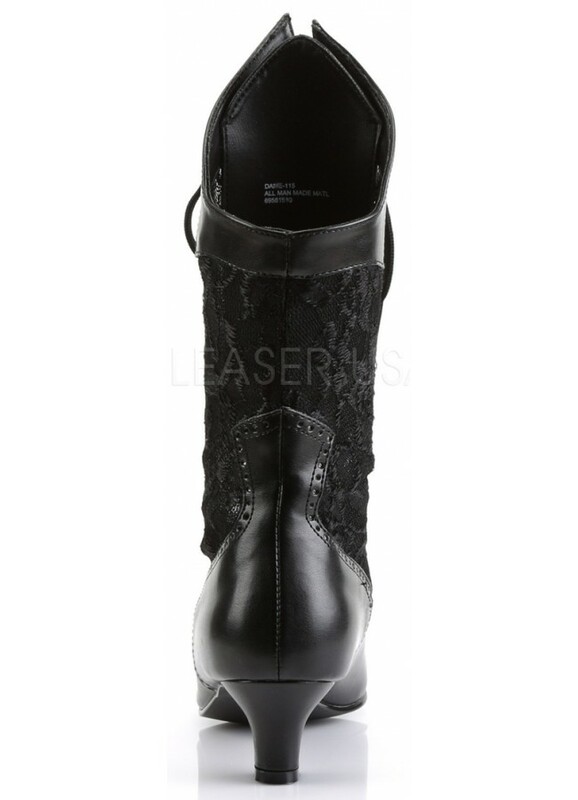 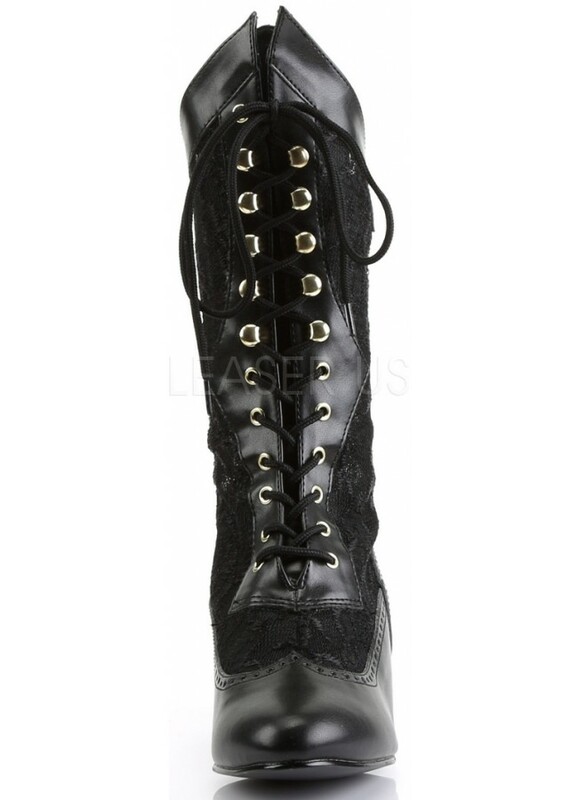 The Dame-115 Victorian Ankle Boot is made in average width, sizes 6-12. Item Number: PL-DAME-115B | Approximate Size (Inches): 12.00 wide x 14.00 deep x 8.00 high | Approximate Shipping Weight: 3.00 lbs.